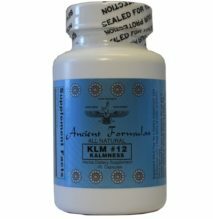 S.L.#4 - Ancient Formulas, Inc.
S.L. #4 is a perfect combination of soothing herbsthat provide nutritional support for a relaxing night time and a restful sleep. SL#4 is an all natural formula, free of any added ingredients. 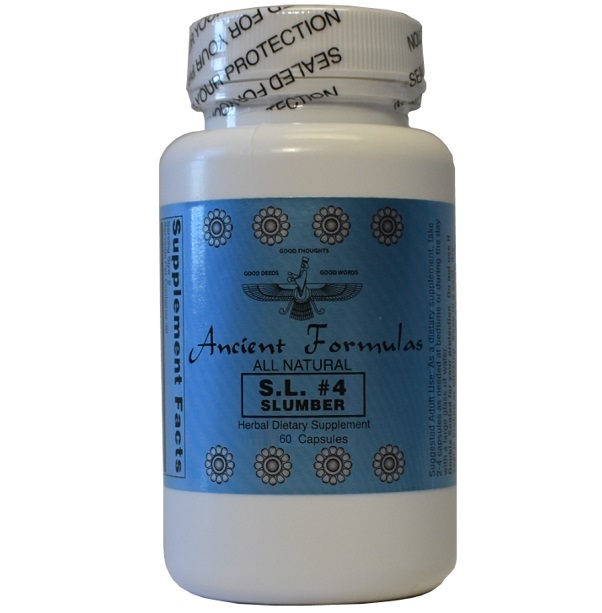 This Product is a Herbal Dietary Supplement and DOES NOT contain any Synthetic Ingredients, Benzalkonium Chloride, Benzethonium Chloride, Corn, Dairy, Guar Gum, Gluten, Methylparaben, Silica, Silicon Dioxide, Soy, Stearic Acid, Sugar, Triclosan, Wheat, or Yeast. Any supplement use should first be discussed with a doctor. 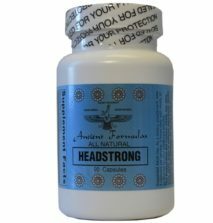 Proprietary Blend Active Ingredients: Valerian Root, Hops Flower, Passion Flower, Skullcap Herb, Chamomile Flower, Coriander Seed, Catnip Herb, Feverfew Herb, Poppy Seed, Yellow Blossom Clover Seed, Thyme Leaf, Lavender Flower, Marjoram, Garlic Bulb. 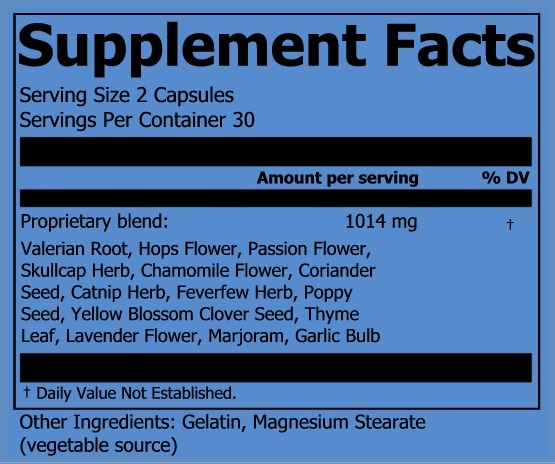 Inactive Ingredients of Capsules: Gelatin, Magnesium Stearate from Vegetable Source. 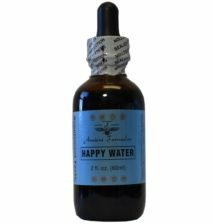 All Statements in this website has not been evaluated by the Food and Drug Administration. This Product is not intended to diagnose, treat, cure, or prevent any disease. Always consult with your healthcare professional before using any supplement.